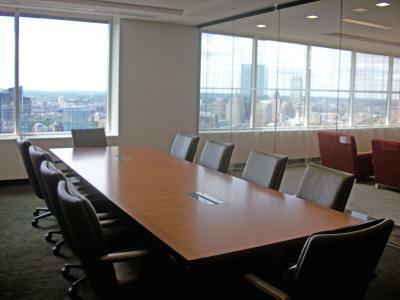 Robeco relocated its Downtown Boston office to 31,210 SF of space on the 30th floor at One Beacon Street for which DPM managed the activities of the architect & engineering teams and developed cost data in order to complete test fits and budget data for the initial "stay vs. go" analysis. 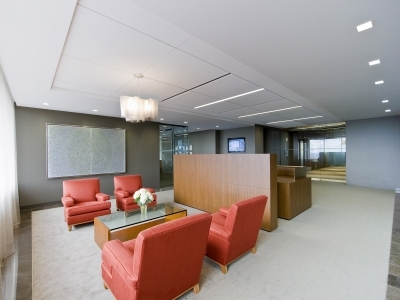 Diversified subsequently provided full project management services, including construction administration, FF&E coordination and move planning. 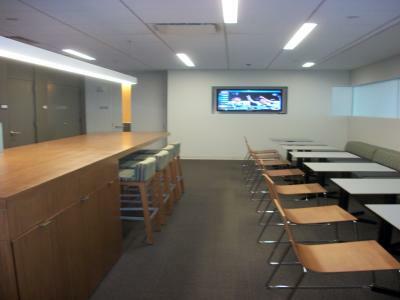 The new space houses approximately 70 positions and consists of a communication room, conference space, kitchen and primarily hard wall offices. 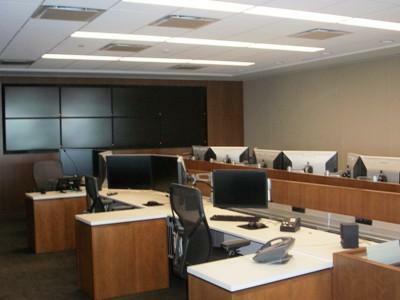 In addition, there are multiple trading desks and a “research room” where investors can gather to strategize and complete other work. 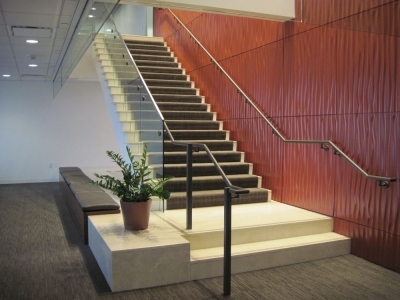 DPM was subsequently engaged in the expansion of Robeco’s space with the addition of 15,652 SF, on the 29th floor, which includes a new connecting stair to the current 30th floor space.